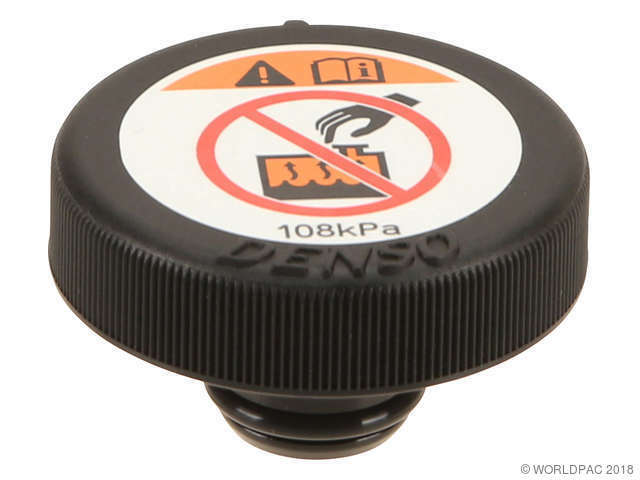 We stock Radiator Cap parts for most Scion models, including FRS, iQ, tC, xA, xB, xD. 16 PSI micro radiator cap. Fits 32 mm ID, 10 mm deep. Made of durable material. Made to bring coolant back from the overflow. 13 PSI micro radiator cap. Fits 32 mm ID, 10 mm deep. Made of durable material. Made to bring coolant back from the overflow.